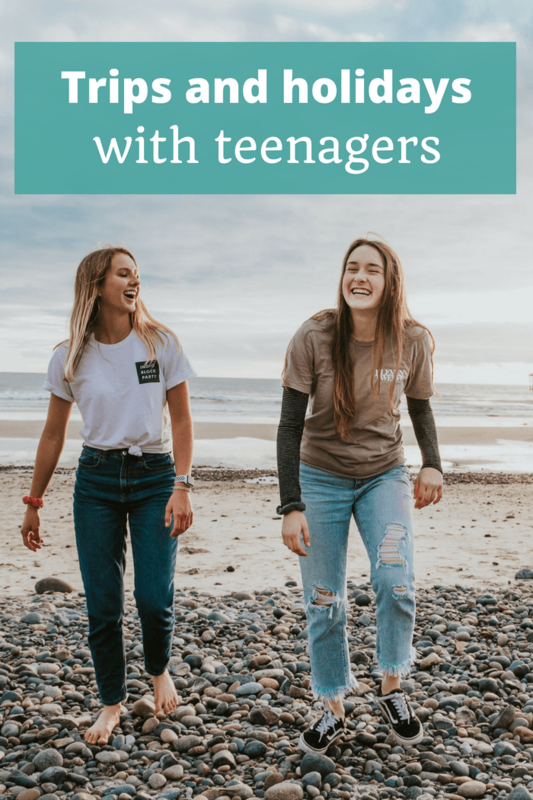 I had a very memorable (and life-changing) trip as a teenager – and I want to encourage people to both travel with their teenagers and let their teenagers travel without them, when the opportunity arises, because it’s such an impressionable, changeable age and travel can really be so eye-opening! 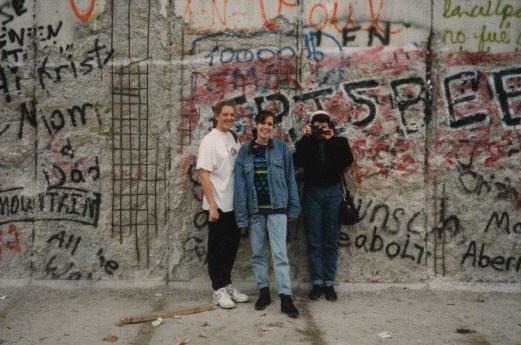 I was lucky enough to go on a school trip to Germany for four weeks as a fourteen-year-old, and that trip made me see many things about life differently – it was truly amazing! Travelling as a teenager or with a teenager is eye-opening in many ways, and Episode 107 of The Thoughtful Travel Podcast is all about trips and holidays with teenagers. My son is a still a few years away from the teen years but I’m ready to learn about how to make travelling with teens as enjoyable as possibile! My first guest in this episode is Erin Gustafson who regularly travels with her three teenagers. She has a huge array of useful tips that I’m holding on to dearly for future years! I then chat with Tamara Gruber who has a young teenage daughter and I loved hearing about how they plan their mother and daughter adventures. Finally, I talk to Cheri Shanti about her first travel experiences which, of course, happened to her as a teenager. I think she was a very brave 15-year-old who figured out a way to spend six months on the other side of the world! This is a topic near and dear to my heart. With three teen/tweens – I’ll be in this segment for a while to come! And while I’m a huge advocate of doing what works best for your family with your family – just trying to offer a few ideas that work in ours! Cheers from teenville in Copenhagen! Thanks for the great podcast and group Amanda. Happy to be a part of it!